No. Eve Lom is not cruelty-free; Eve Lom products and/or ingredients are tested on animals when required by law. Eve Lom is sold in Mainland China where animal testing for all imported cosmetics is mandatory. 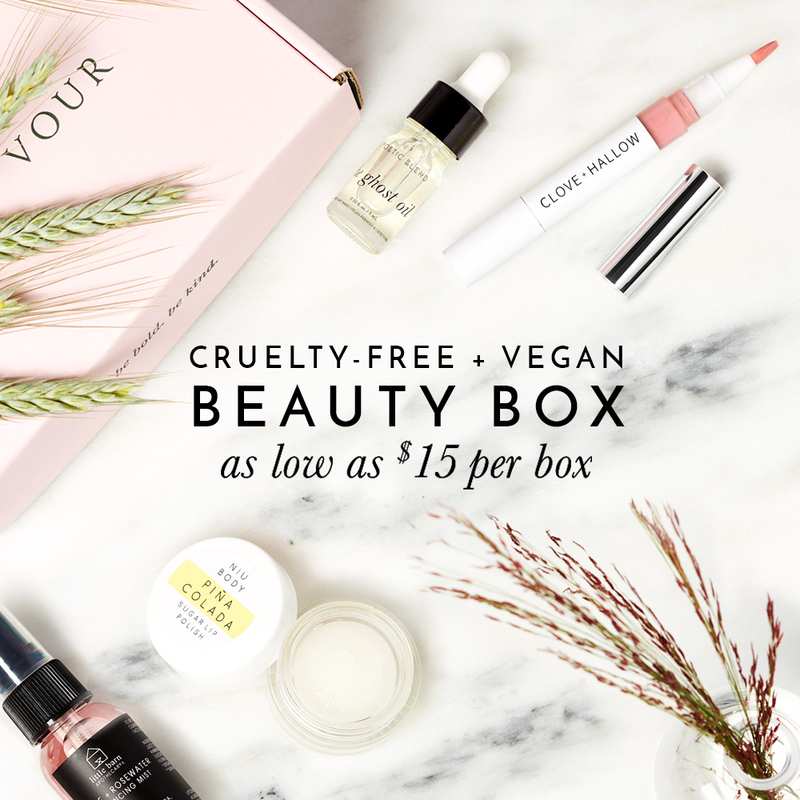 The statement, “if an international authority demands such testing…” implies that Eve Lom is selling their products in foreign markets that require animal testing by law. This is the case for all cosmetics that are imported and sold in Mainland China. So, is Eve Lom sold in China? Is Eve Lom Sold in China? Using Eve Lom’s ‘Find a Store Near You’ feature on their website, I was able to locate several stores in Mainland China selling Eve Lom cosmetics. Eve Lom is Sold in Mainland China where animal testing is required by law. Unfortunately, Eve Lom has chosen to put profits before the welfare of animals with their decision to sell their products in Mainland China. Although Eve Lom may not be conducting these animal tests themselves, instead they are consenting and allowing the Chinese officials to do it for them, just so that they can sell their products in their country. Until China changes their animal testing requirements or Eve Lom pulls their products out of China, we cannot consider Eve Lom to be cruelty-free.